The girls attempt to answer the question carried over from the ANGERME broadcast prior to theirs: Why does Ozeki have a cute character? 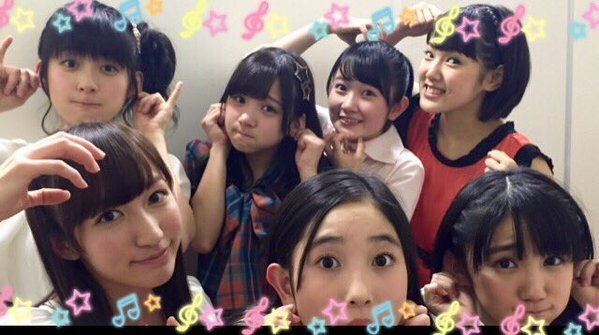 Ozeki: First things first, I’m not putting on a character! She always has to repeat this – she isn’t acting out a character, she’s only speaking the truth. Unlike Momochi-senpai, who’s definitely hamming it up as part of a persona. 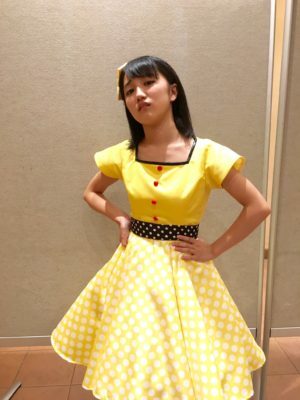 Funakki smooths things over by pointing out that Ozeki’s cuteness is of a different type, more like a model. Ozeki: Whether or not it’s fine, I’m cute, so it can’t be helped. April 10th is ‘Interior Design Contemplation Day’. 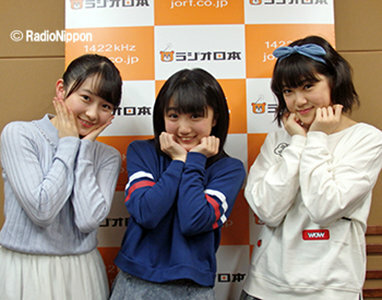 Ozeki‘s parents bought her a cat-shaped clock, whose tail would sway as the seconds ticked away. She’d like to build up her collection of cat-related items and fill her room up with them. Chiitan has been thinking about interior design recently as she wants to get a sofa to go with her room. The girls quite enjoy looking at room set-ups, be it in print or when they’re out shopping. April is a month traditionally linked with new starts, be it the beginning of the academic year or the entry of new hires. The girls tackle the age-old question of how to make friends in a new environment. 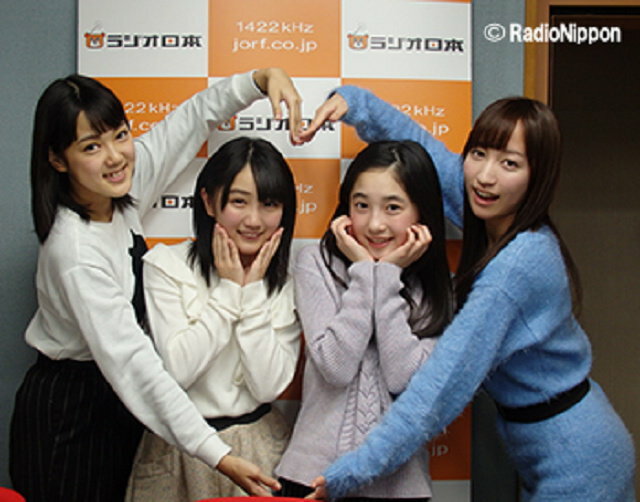 What Ozeki did last year was to start interacting with others when seats were being assigned. She doesn’t feel like she put in much effort to make the first step – instead, people would come and talk to her. For shy Chiitan, it’s a huge problem. She remembers when she first entered middle school, and the person seated behind her came from a different primary school. When she had to pass along handouts, she couldn’t even look that person in the eye. But they eventually got to talking due to the close proximity, and they ended up becoming good friends. So maybe seating arrangements do play a big role. 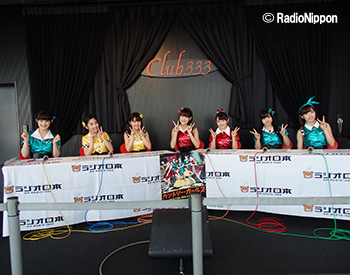 Funakki is often said to be shy, but she wasn’t like that during primary school. She’d be the one going around, asking everyone to be her friend. One day, she tried it on a transfer student. The transfer student gave it five seconds thought before replying ‘Impossible‘. And ever since then, Funakki stopped proactively making the first move in befriending people. The nerves got to her.